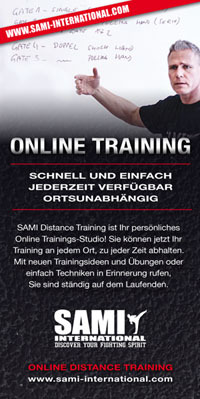 SAMICS Stick Fighting Concept is a living, constantly evolving system based on our knowledge and experience. We instruct in use of the short-length stick (single-handed and two-handed variants), the mid-length stick (cane) and the long stick. Training does not only contain technical skills but is also defined by its effectiveness, speed, dynamics, timing, precision and its typical flow of action. 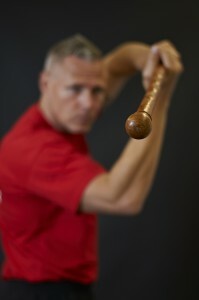 In SAMICS Stick Fighting Concept we use the whole body as a weapon, which explains its own discrete identity.